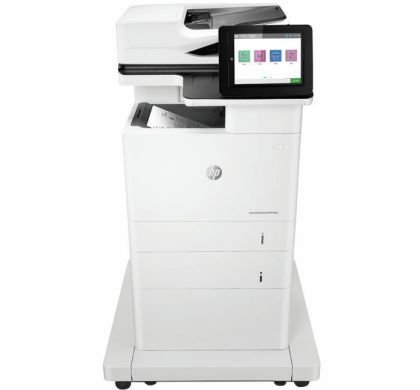 This HP LaserJet MFP with JetIntelligence combines exceptional performance and energy efficiency with professional-quality documents right when you need them - all while protecting your network from attacks with the industry's deepest security. 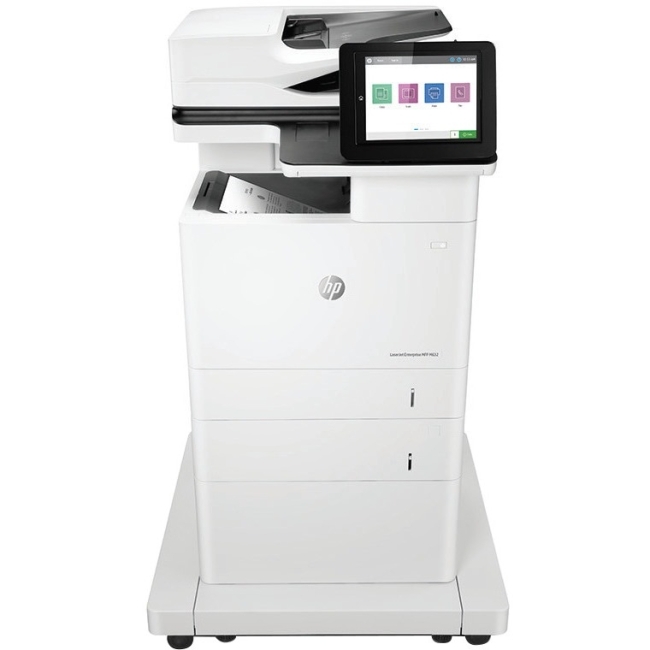 Centralise control of your printing environment with HP Web Jetadmin - and help build business efficiency. This printer wakes up fast and prints your first page faster - in as quickly as 12.1 seconds. This MFP uses exceptionally low amounts of energy thanks to its innovative design and toner technology. Help workgroups capture every page easily and detect potential errors or missed pages - every time. Help ensure every scanned document is properly oriented, cropped to size, and greyscale-optimised.